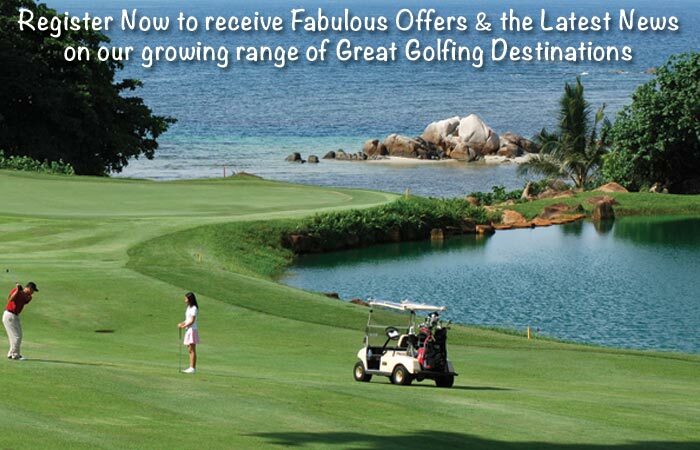 Book the Els Club Desaru Coast golf package and play 2 of the Best Golf Courses in Malaysia. 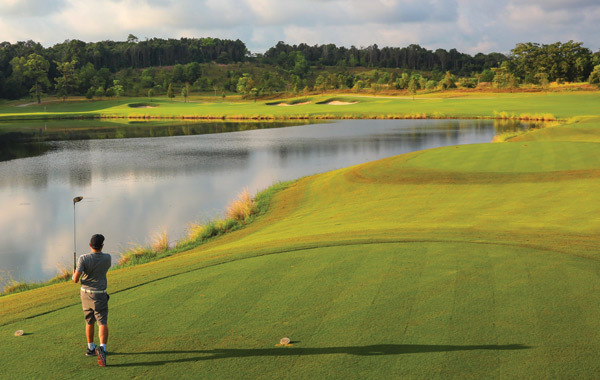 Golf Tours abroad is an authorised partner of The Els Club Malaysia. 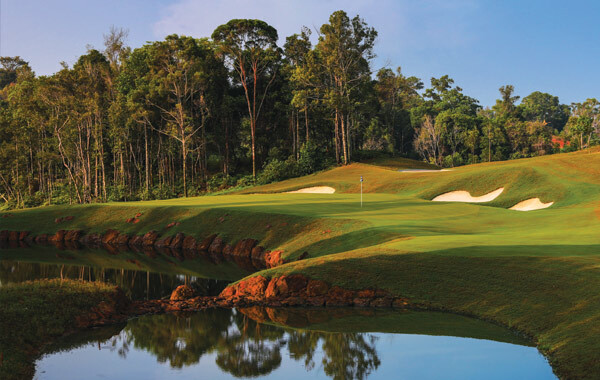 The Els Club Malaysia have built 2 outstanding golf courses on the Desaru Coast only an hour away from Singapore. 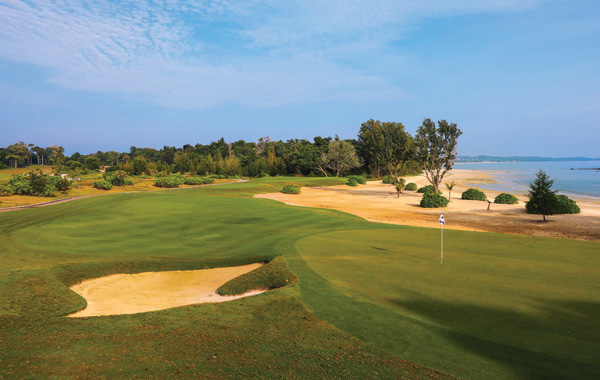 The Els Club Desaru Coast Ocean course & Els Club Desaru Valley course are definitely 2 of the best golf courses in Malaysia. 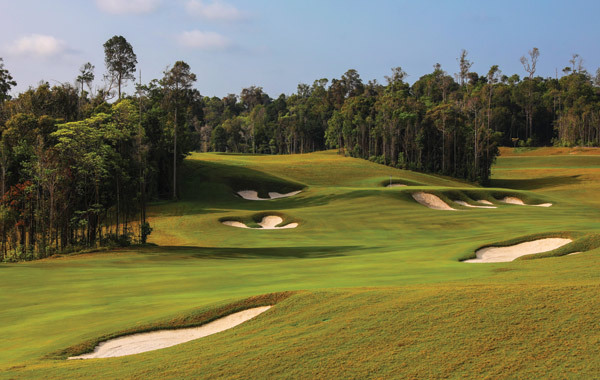 These stunning and challenging courses are typical of Ernie Els designs and are must play golf courses in Malaysia. The Ocean course is comprised of 3 x 9-hole loops – The Lakes, The Coast & The Ridge. Any combination of these loops will provide you with a memorable round of golf. 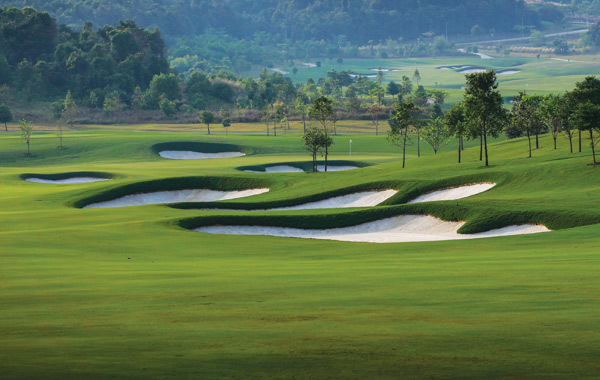 The Valley Course has been co-designed between Ernie Els and fellow champion & close friend Vijay Singh. 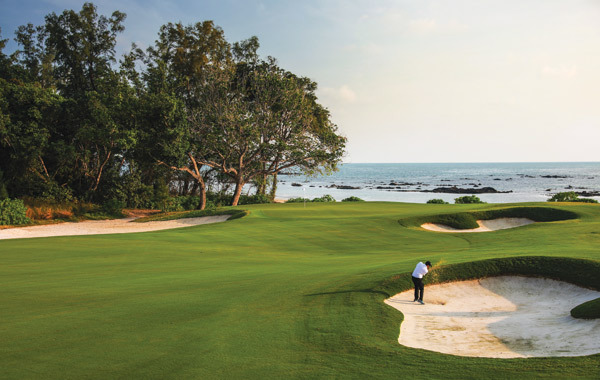 The Desaru Coast Valley course provides a variety of undulating layouts that are nothing short of epic. 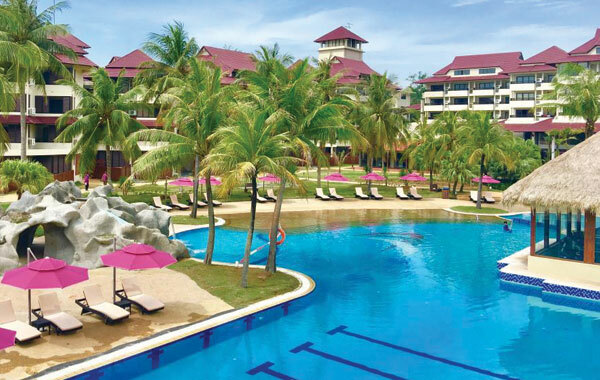 Golf Tours Abroad has coupled this package with accommodation staying at the Sand & Sandals Desaru Beach Resort & Spa which is within easy reach of the golf courses. 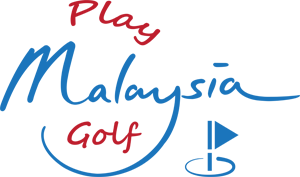 You can reach Els Club Desaru Coast by road from Senai International Airport in Johor (1 hour); Singapore via ferry & road (1 hour) or from Kuala Lumpur by road (4hours +). 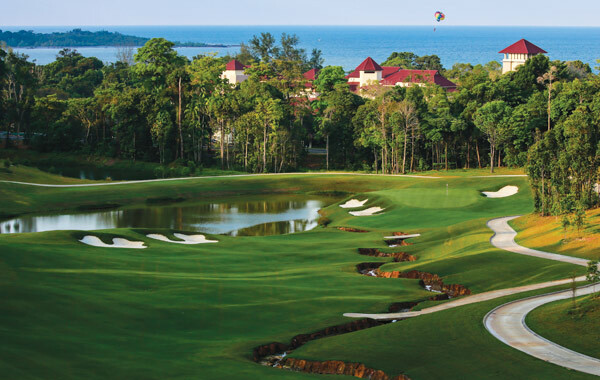 The tour price is based on a minimum of 4 golfers travelling together and staying in deluxe twin-share rooms at the Sand & Sandals Desaru Beach Resort & Spa with Breakfast (B) as per the itinerary. As additional resort hotels such as The Westin, Hard Rock Hotel & Anantara are completed, we’ll add them to your choice of hotels. Single-share accommodation or upgrades to other hotels is based on your preference and availability – please contact us for these rates. For the full list of tour inclusions, exclusions and other important details – please read our tour brochure. Please note this tour can be customised to suit your golfing and travel requirements. Whether it’s additional rounds, extra nights or a different number of golfers, we’re happy to accommodate any of your requests. To book or ask us for further information about this tour, please complete the adjacent booking/enquiry form.